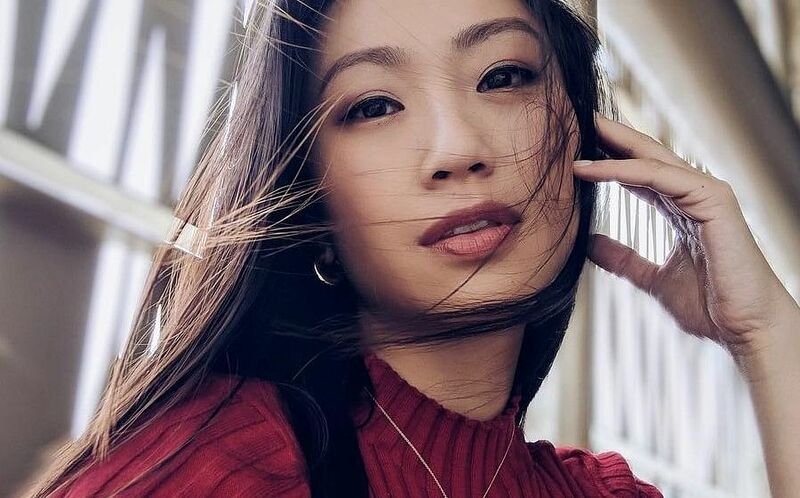 Homegrown actress and film director Joanne Peh is a familiar face, and it’s easy to see how her natural charisma has constantly put her at the forefront of the public’s consciousness. We recently had a quick chat with her to find out what’s the biggest misconception people have of her, and why she regrets her eyebrow grooming choices of yore. Find out more about Joanne Peh in this video.